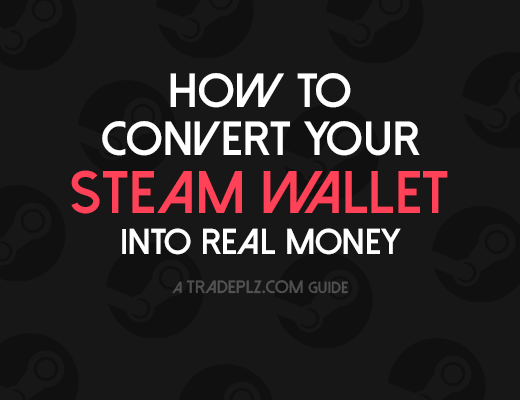 In this guide I will list some of the websites that have Steam-, TF2-, and CSGO giveways regularly. I know this isn’t a trade guide and I´m sorry for everyone out there that has zero interest in giveaways, but this guide is really for all the poor players out there, that want that tiny tiny chance of getting a sweet skin/hat or game. A quick note before I start, I don´t recommend entering giveaways that requires you to pay to enter, I wouldn’t call these giveaways it´s just gambling really, and most these giveways have a shitload of participants so the chance of winning is really low, but hopefully with the help of this list you will find & enter a lot of free giveaways and increase your chances of winning. 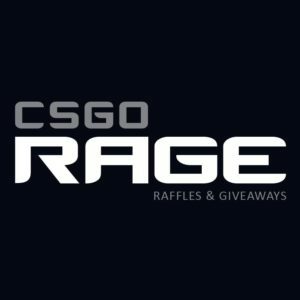 CSGOrage is a website that’s a website only dedicated to raffles, there’s a mixture of giveways that cost real money to enter and also free ones. Even though the chance for winning the paid raffles are much higher I wouldn’t recommend entering them, it’s just not worth the money and it’s basically gambling, the cost is low but the chance is winning is crazy low anyway, so stick to the free ones. CSGO Hub is a betting and prediction site for CSGO and e-sport, they are also giving away a free skins on a regular basis, entering is easy and you’ll be asked to do some simple tasks in order to enter the giveaway. And like all sites that offer raffles on this list you should never do anything you don’t feel comfortable with, for example you can change your name to include the sites URL to earn extra entries, just do what you feel comfortable with. Random Acts of CS:GO on Reddit is a place where other players give away free skins, fantastic place where people show their generosity. Maybe not the most fanciest skins being given away but on the other hand the chances of getting something for free is much higher here then many of the other sites on the list. Make sure you pay the community back if you got a free skin here, sharing is caring you know! CS:GO Giveaways on reddit is another subreddit for CSGO items, not as active though. 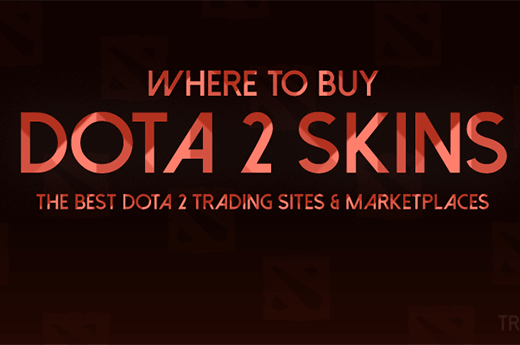 LootMarket is a CS:GO & Dota 2 Shop where you can buy & sells items/skins for money. They also have regular CSGO & Dota 2 giveaways. Just head over to the link and click “Free Stuff” in the top menu bar. A lot of people join these raffles so the chances of winning isn’t the best, but the prizes are usually really good. Chance of winning is super low, but that’s the case on all giveaways on this list, sadly people seem to like free stuff. Steamgifts is defiantly the biggest and most active site when it comes to giveaways of Steam games. The sites giveaways are all from the users of the site itself, and you´ll be surprised about how many games are being given away each and every day, it´s just a lovely community of giving and taking <3. All raffles are free to join, you are given points that are based on how many giveaways that are active on the site at the moment, and each game raffle cost a certain amount of points to enter (based on how much the game cost). Orlygifts is another place where you can enter giveaways for for the chance to win games. Indie game companies are giving away their games here in order to promote and get the word out about their games. You can complete simple tasks in order to enter more giveaways and increase your chance to win, you can also use these the points you get from completing these tasks to buy indie games with them. 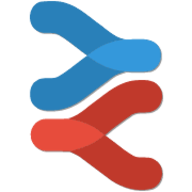 Indiegala is a indie game shop that has a similar pricing model as Humblebundle, the site has regular giveaways that you can enter for free. Update. The new changes to the Steam game gifts will make it less and less common with Steam game giveaways, the update is still very new and time will tell if these kinds of raffles will continue, hopefully so. Scrap.tf has a raffle section over at their website where other players are giving away everything from hats, skins and weapons. All the raffles are free to enter and from time to time the staff of scrap.tf puts up some pretty amazing raffles with unusuals, keys and other yummy stuff. This is the biggest and most active place if your looking for TF2 giveaways, that also means there’s a lot of people joining each and every raffle on the site, but that goes for all the raffles on the list really. They also have something called Megaraffle, where anyone can contribute to the pool and then a huge amount of items is given away to people that entered the raffle. TF2 Item Raffles is another site with free player driven giveaways, a bunch of items to be won here, mostly weapons & metal I guess, so it’s a great place for all you poor TF2 players. It used to be way more popular then it is right now, so going to scrap.tf for your TF2 raffeling needs is a safer bet. I host monthly giveaways on the site where I giveaway CSGO/TF2 keys & Steam games, you can check out the giveaway section over here or you can find the current live giveaway below. Happy hunting! If you find this list useful I suggest you bookmark it in your browser so you can come back to it and check if there´s new giveaways from time to time. Also I really would appreciate it if you gave the guide a like and shared this will your friends, community or anyone who would enjoy this, it would really help me & the site out. Thanks, will update it soon.